SCAM ALERT!!!!!!! 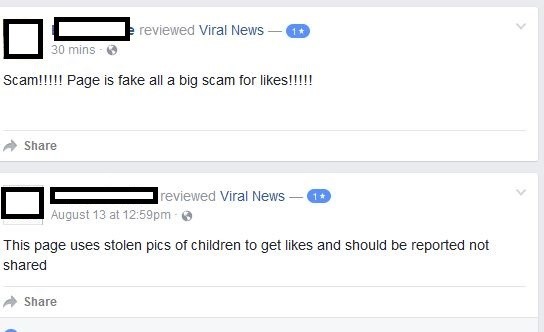 FACEBOOK SCAM ALERT!!!!!! If you have a Facebook account then no doubt, you’ve seen a Friend’s Page littered with Posts they’ve shared to win something. Maybe its jewelry, clothes, a truck or a Modular/Mobile home. 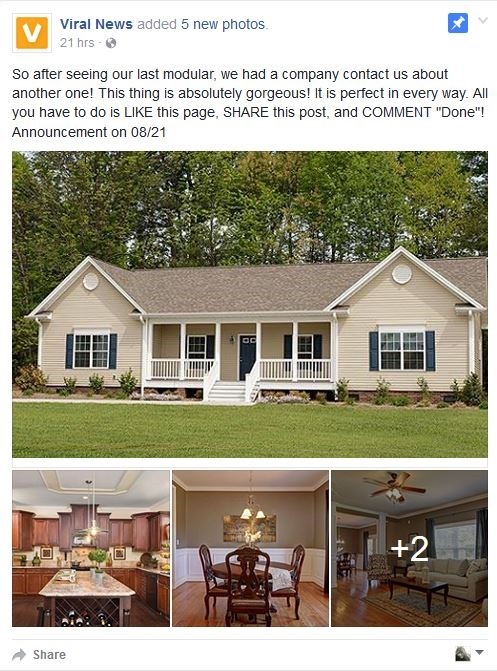 The post will sport tempting photos of the item. The caption will be easy to read and simple. In order to enter to win, “Like” our Page, “Share” on your Timeline and then, “COMMENT” something like, “Done” or whatever. 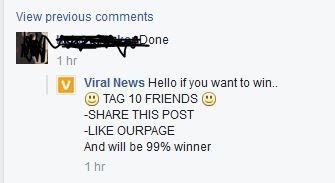 These Pages will rake in thousands of “LIKES”, all because deep down, we all want to WIN something. Sometimes, we desperately NEED it. Nothing. You can track nothing. This morning at 6 am, I signed onto Facebook to check my Newsfeed when low and behold, there was ANOTHER contest being shared by a Friend. Another Mobile home, or well, Modular. I commented. I asked, where are the previous Winners? Why no Follow up? Is this a SCAM? Maybe I should contact CNN, 60 Minutes or some other Media site to see if they will investigate these kinds of posts on Facebook. I have requested Viral News’s address and phone number. And I did send out messages to Dr. Phil, 60 Minutes and other News Outlets asking if they would investigate a growing trend on Facebook. Will they? Who knows, but I am posting about it here and hopefully, others will to. If you have a blog or online platform, please, share my post or create one of your own. Let’s start shutting these crooked places down.